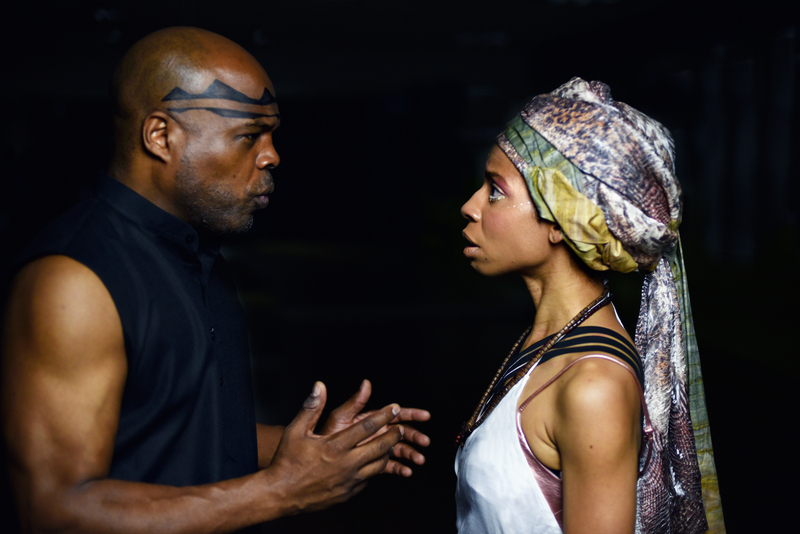 The Classical Theatre of Harlem presents Antigone, inspired by Paul Roche’s adaptation from the classic Greek tragedy by Sophocles. Back for its sixth season of free theater performances and affectionately known as the Uptown Shakespeare in the Park, the Classical Theatre of Harlem (CTH) will return to Marcus Garvey Park this summer, presenting a work that showcases the strength and voices of audacious women responding to rigid societal inequities. Set in the city of Thebes in a dystopian future, the struggle for power, glory and the claim to the city shatters the bonds of brotherhood, leaving two men lifeless. The new king proclaims one brother a hero and the other a usurper, leaving his limp body lying in the street as an example to those who dare act against the state. The citizens of the city avert their eyes due to fear, turning instead to their new leader who vows to restore order to the war torn city. But when the sister of the slain young brothers protests the edict, she breaks faith with everything she has ever known in order to set things right at any cost. 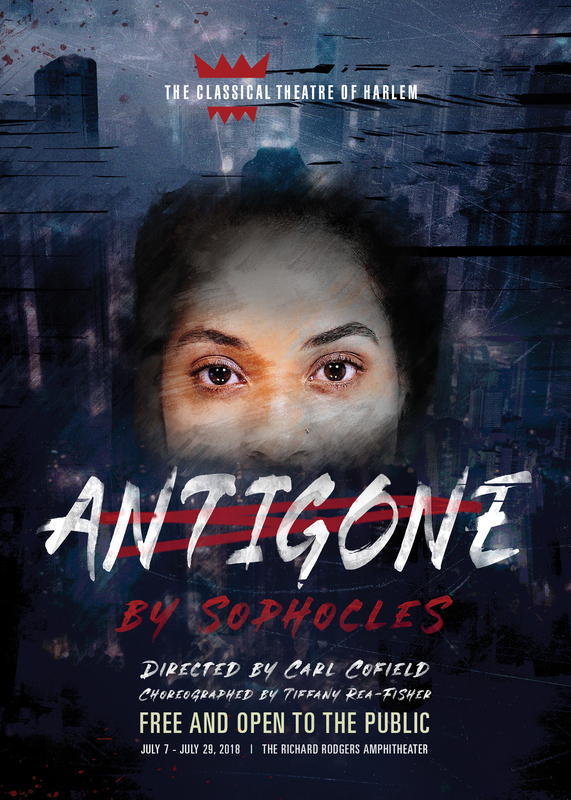 “Antigone” captures the resoluteness of a woman who refuses to back down, despite what is at stake in a patriarchal society. CTH’s fast-moving and provocative drama featuring the company’s signature uptown style, passionately speaks to the fraught historical moment we find ourselves in today. *Note: In event of inclement weather, notice of show cancellations will be made via The Classical Theatre of Harlem’s website and social media pages, please refer to below for web addresses.